LSD, the supergroup comprised of Labrinth, Sia and Diplo have brought in an unexpected guest for the new version of “Genius,” a song they initially premiered in May of 2018. 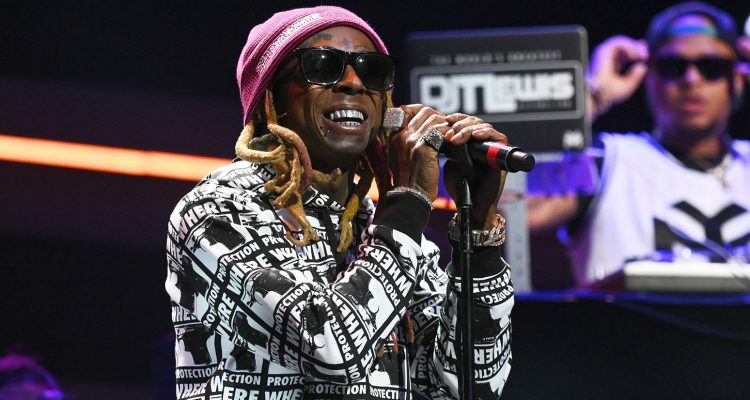 The Columbia Records-released track now features Lil Wayne, who replaces Labrinth’s original lyrics with his own. The original version of “Genius” featured a smooth, infectious funky rhythm and now, with the Cash Money Records head on the beat, the effect is significantly more in-your-face. Wayne opens the track with “Uh, I’m a genius, under question, no question, I’m really special/Upper echelon when I bless you, molest you with intellectual,” and goes on to spell the alphabet with “DRUGS” and “LSD” in consecutive positions. This new version also comes with a visual, featuring Weezy as a cartoon character with spaghetti-like hair and accurate eyelid tattoos. The rest of the group members are portrayed in their classic, trippy “LSD” form. Watch the video for the re-imagined “Genius” below.